Supporting the Shasta Land Trust has never been so easy! Check out Amazon's AmazonSmile program and support Shasta Land Trust with every purchase you make on the online retailer's site. Tens of millions of products are available for donations and you use the same Amazon.com account for AmazonSmile. 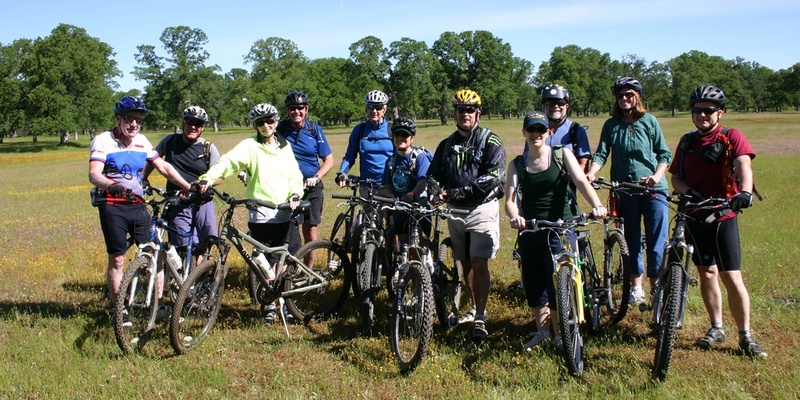 On your first visit to the website, you'll need to designate Shasta Land Trust as your charity of choice. After that, you'll see Supporting: Shasta Land Trust at the top of each page as you shop online. The AmazonSmile Foundation donates 0.5% of your purchase price to us. How neat is that?